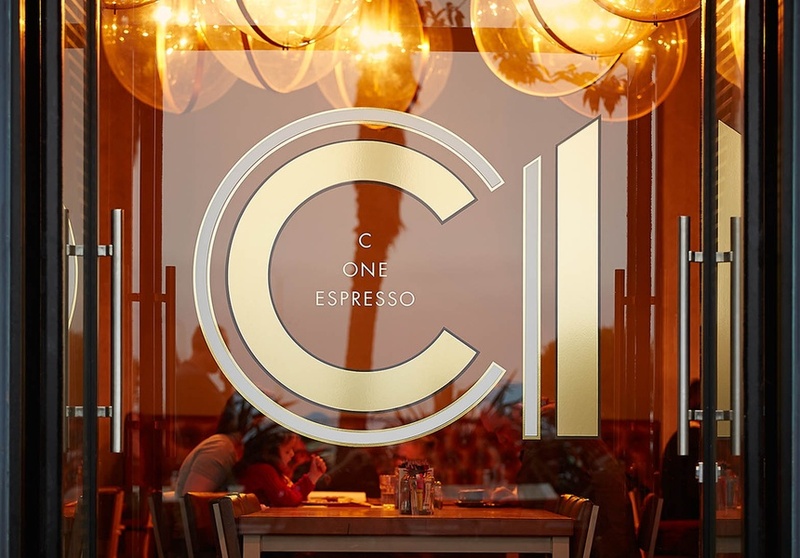 C1 Espresso in New Zealand. Wandering the downtown streets of Christchurch, New Zealand, is a bit like wandering around an abandoned movie set. In September 2010 and again in February 2011, devastating earthquakes tore through the city, wreaking havoc on infrastructure.